Last year I started thinking about how tablets and other mobile electronics are becoming cheaper and better than laptops. So it would seem that the laptop would in fact NOT be the best new device for poor kids around the world. A tablet would be cheaper and probably more intuitive to use. 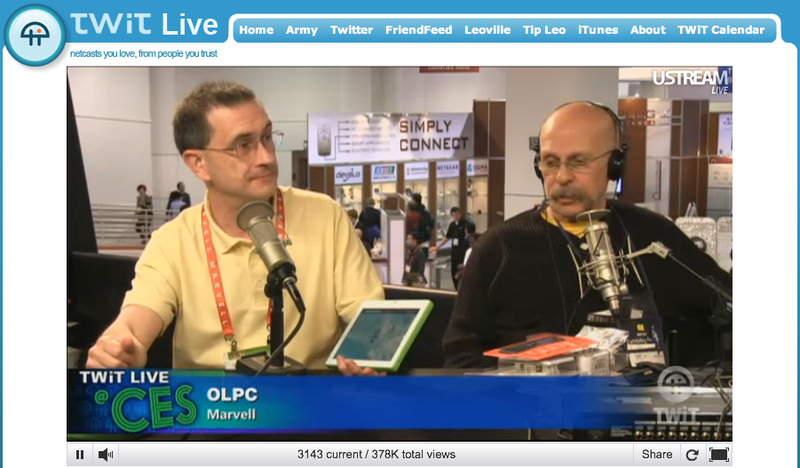 So, imagine my surprise when I saw the new 8-inch XO 3.0 tablet being demoed at CES. Of course it makes perfect sense. But it's actually a lot cooler than just moving from a laptop to a tablet. 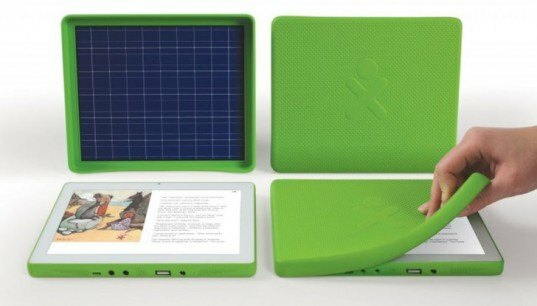 This tablet can be powered with a handcrank and/or via solar technology. And that's actually a lot more complicated than it sounds. Not complicated to use but complicated technology design to make it happen. There is a lot of innovation packed into this $100 wonder tablet. You can check out a great demo video from Gizmodo here. TWiT also covered it LIVE on the Daily GizWiz show (seen on the left). This might actually be the only education specific gadget at CES, but I hope I'm wrong. If you are at CES or following the coverage, let me know if there is anything cool you'd like me to see.